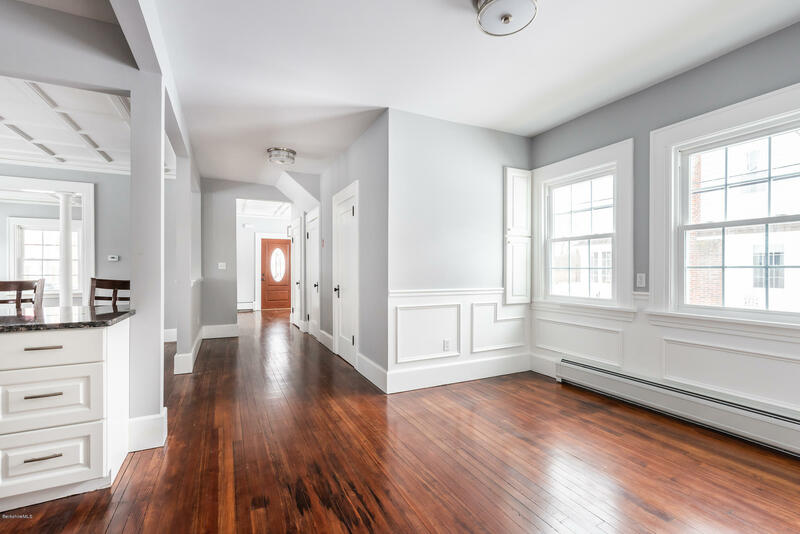 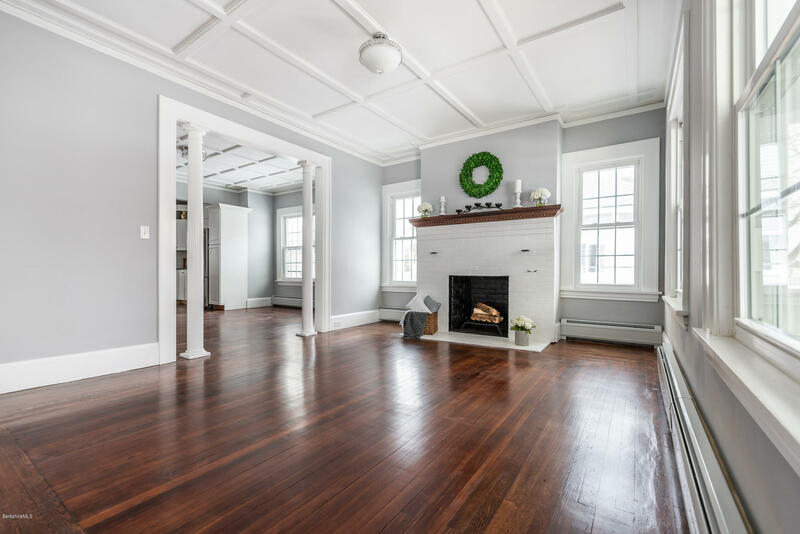 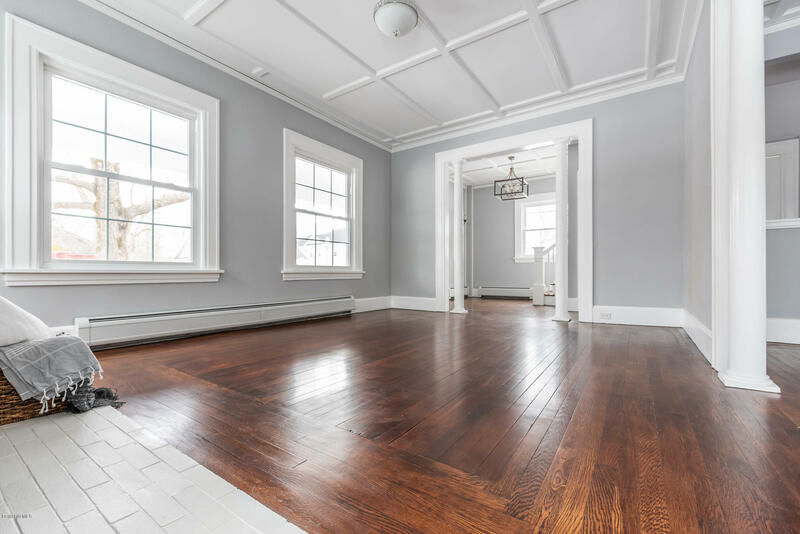 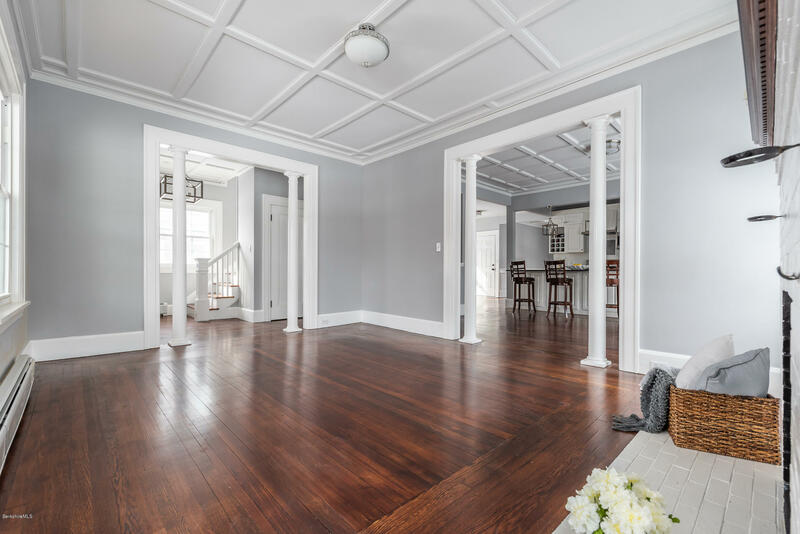 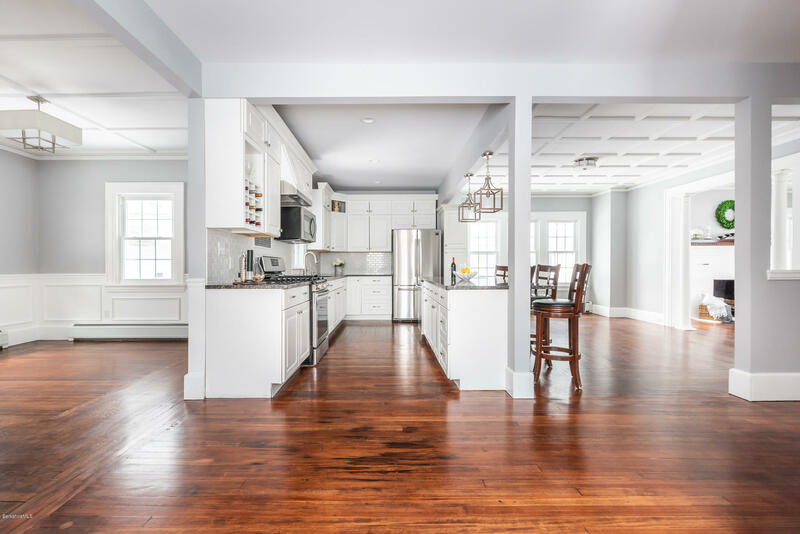 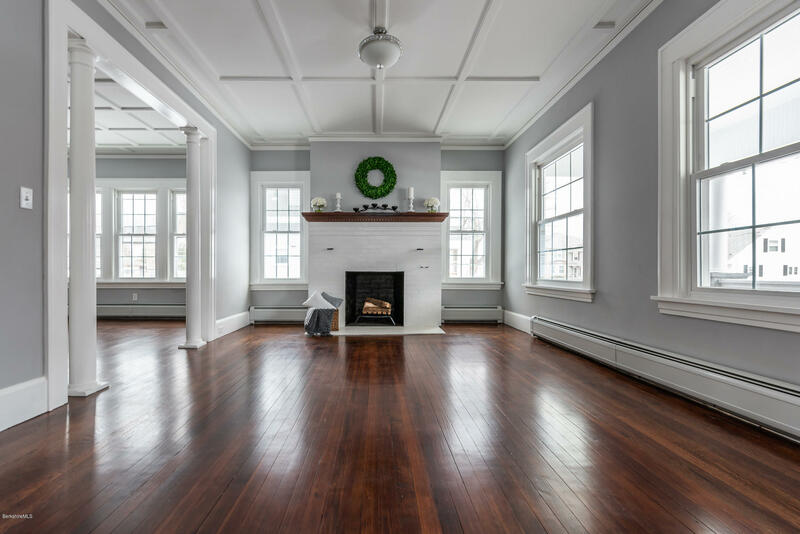 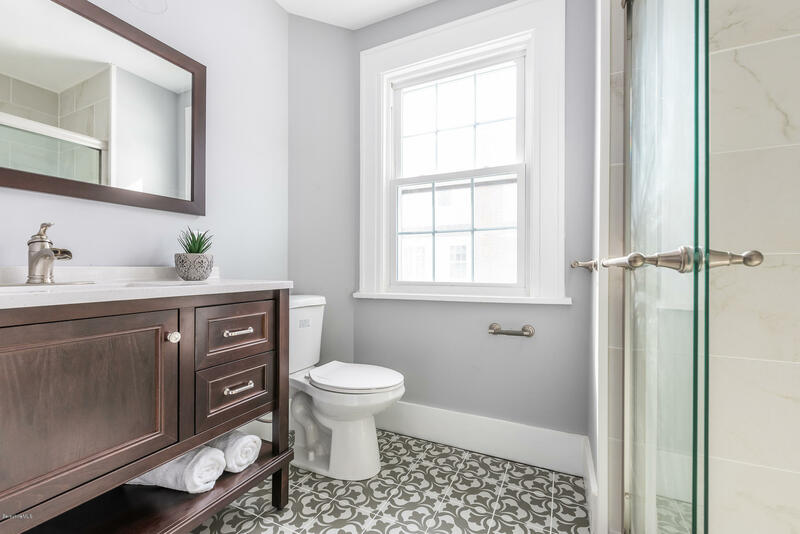 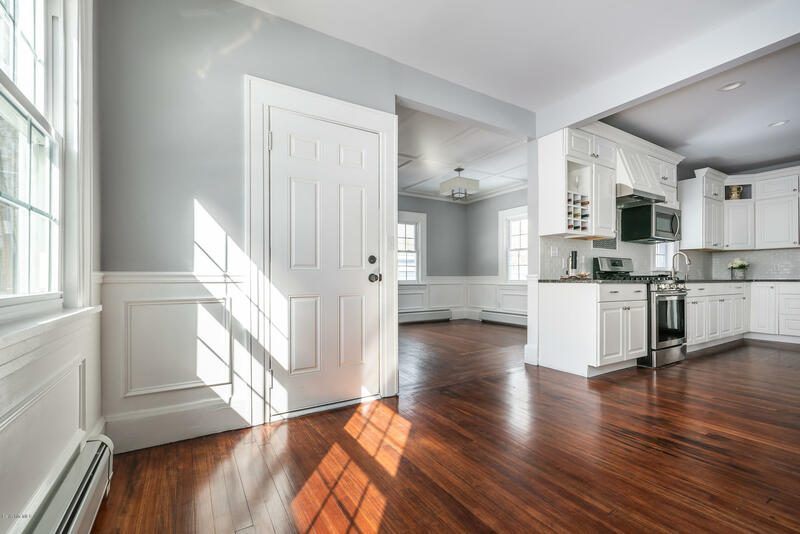 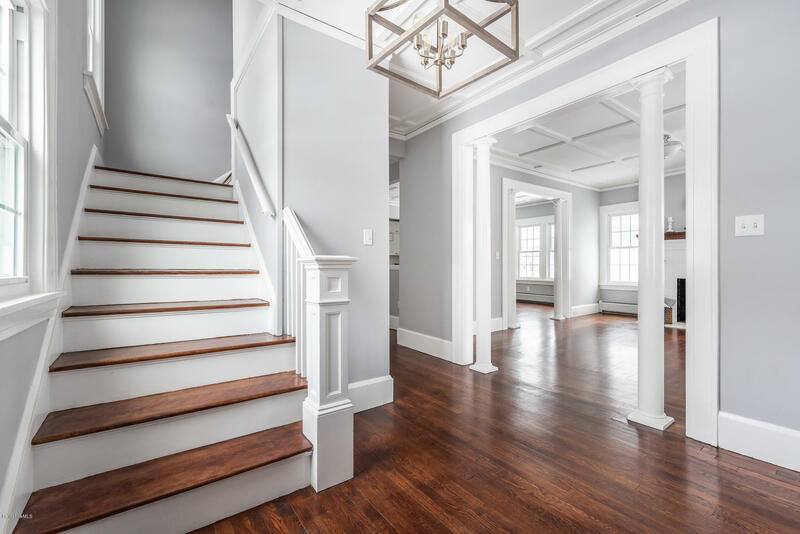 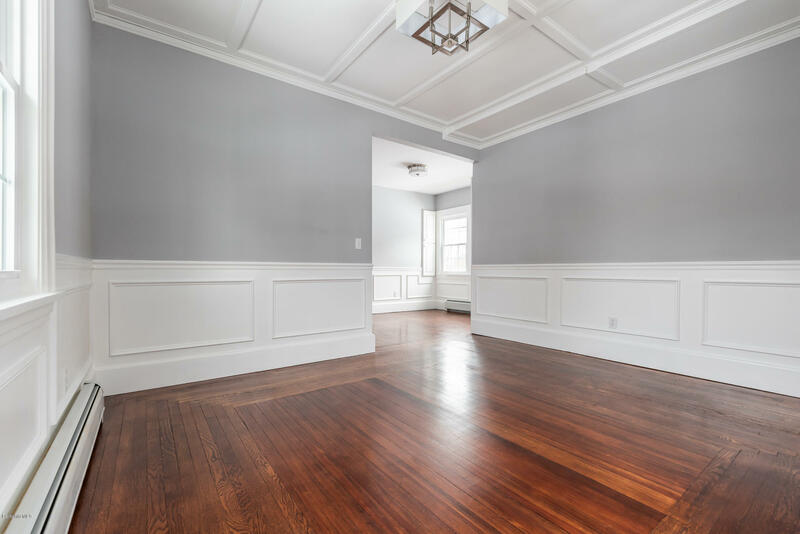 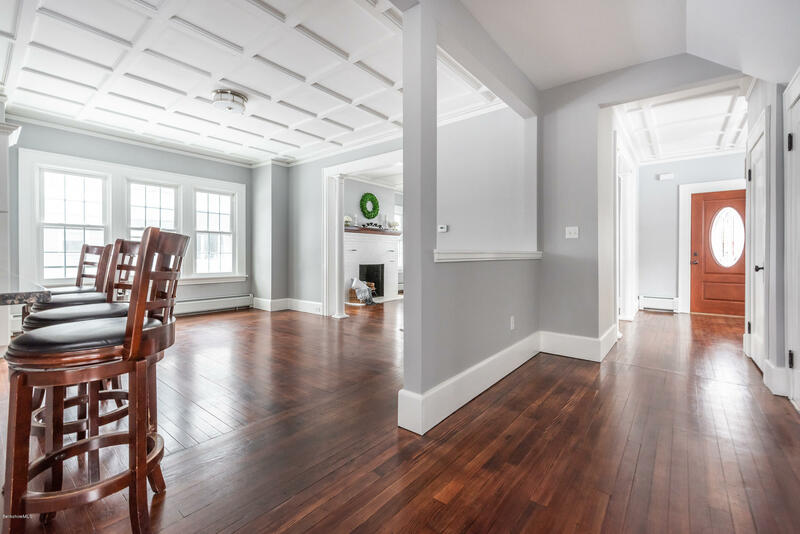 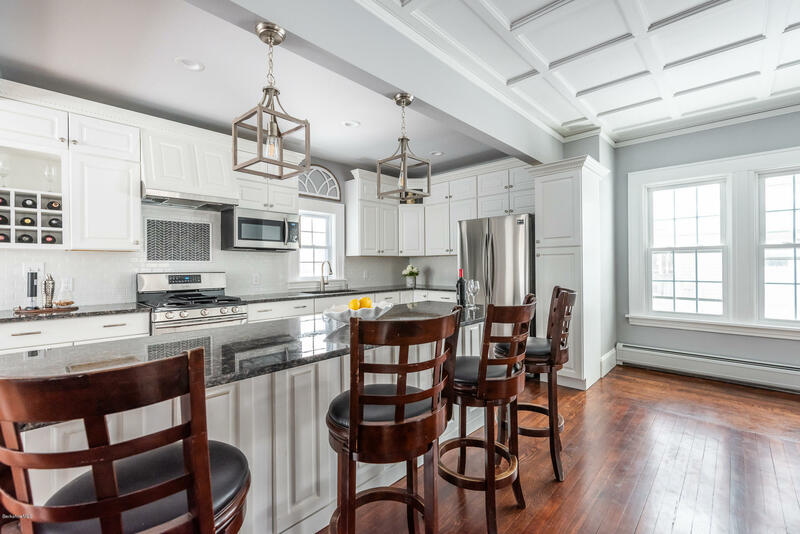 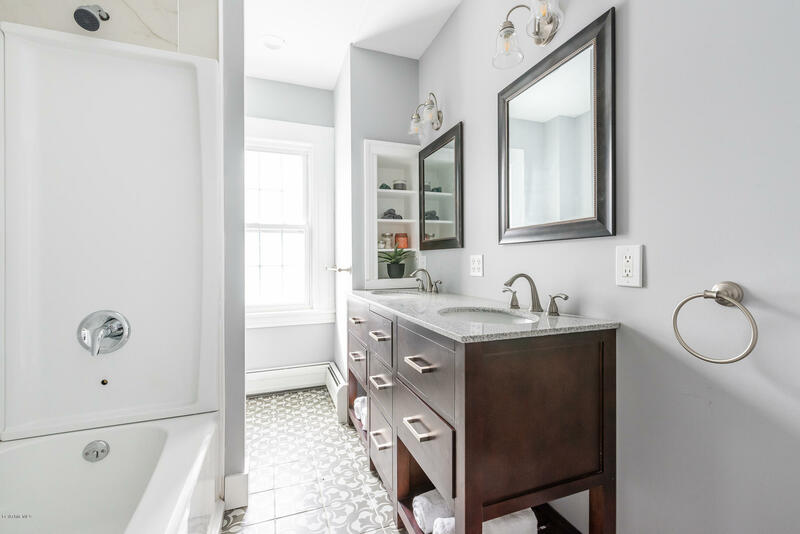 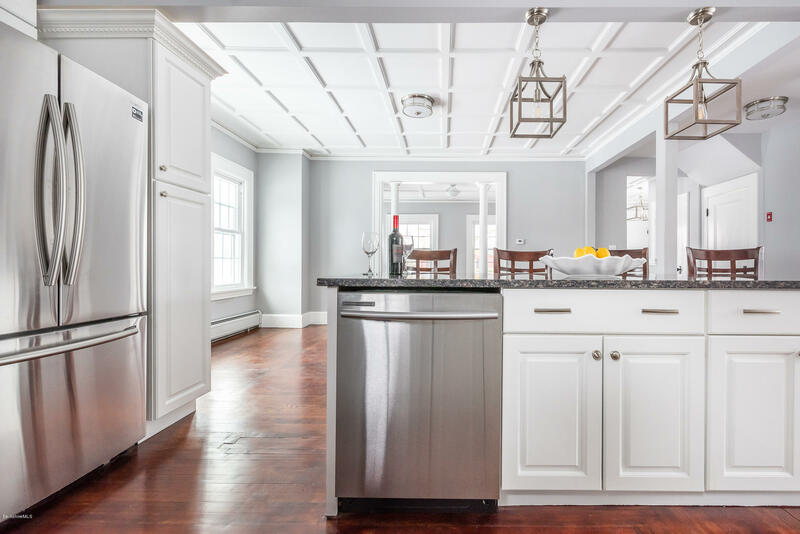 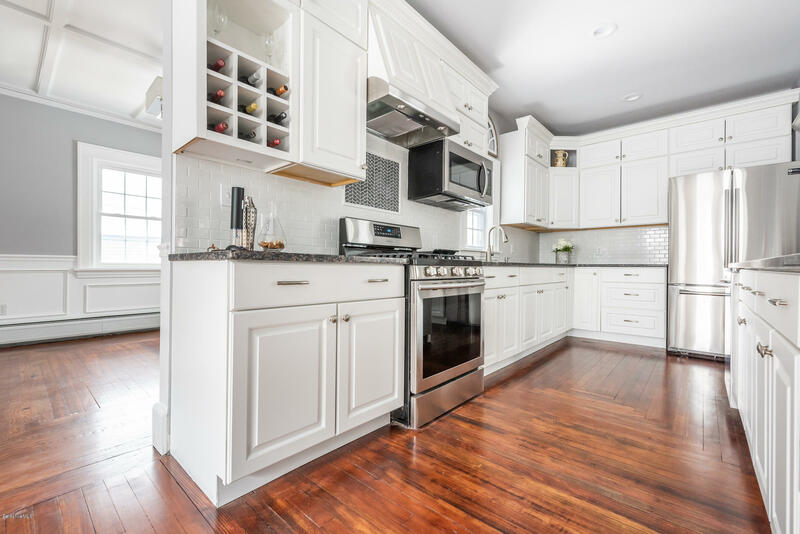 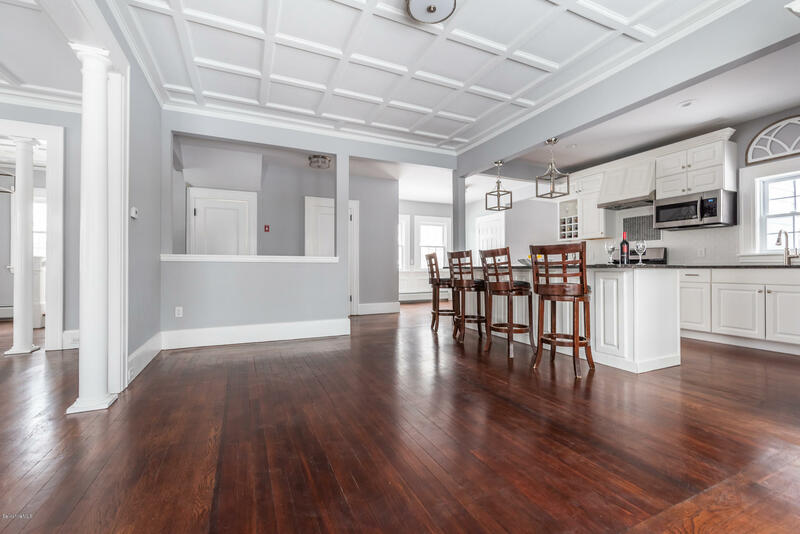 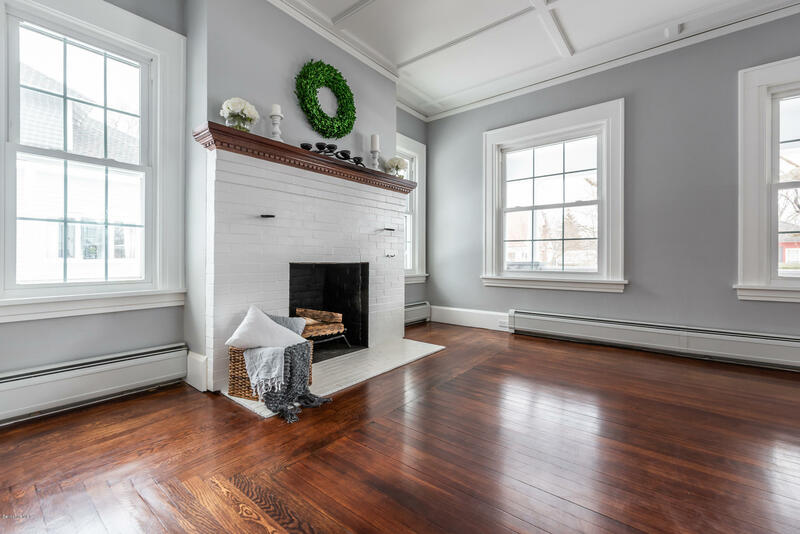 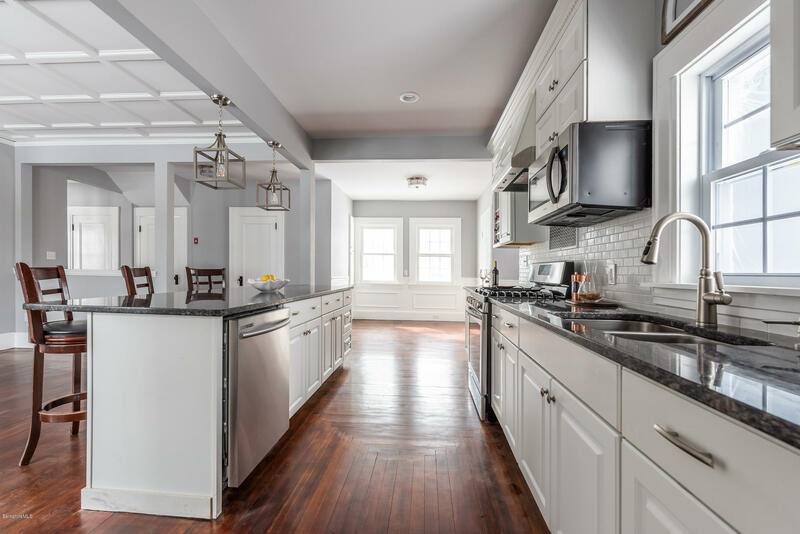 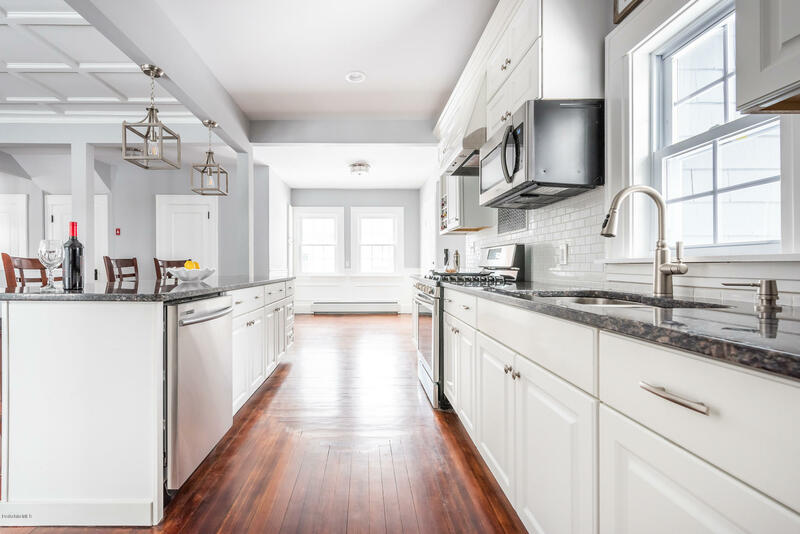 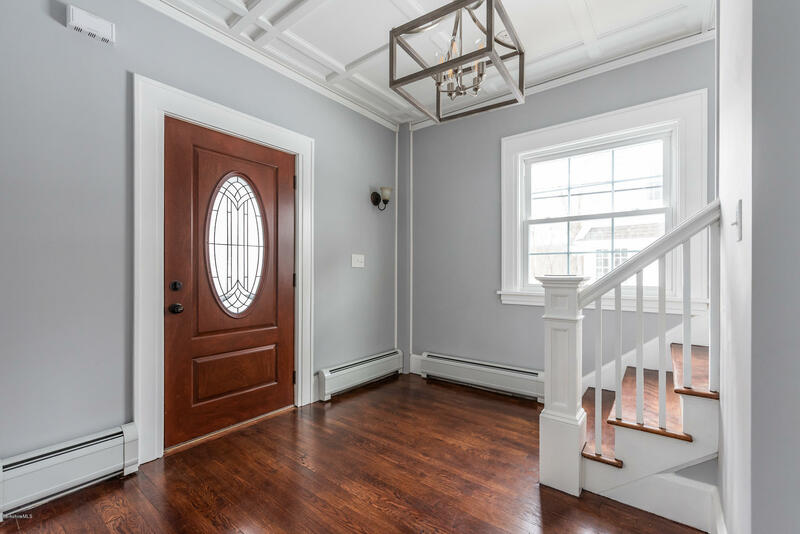 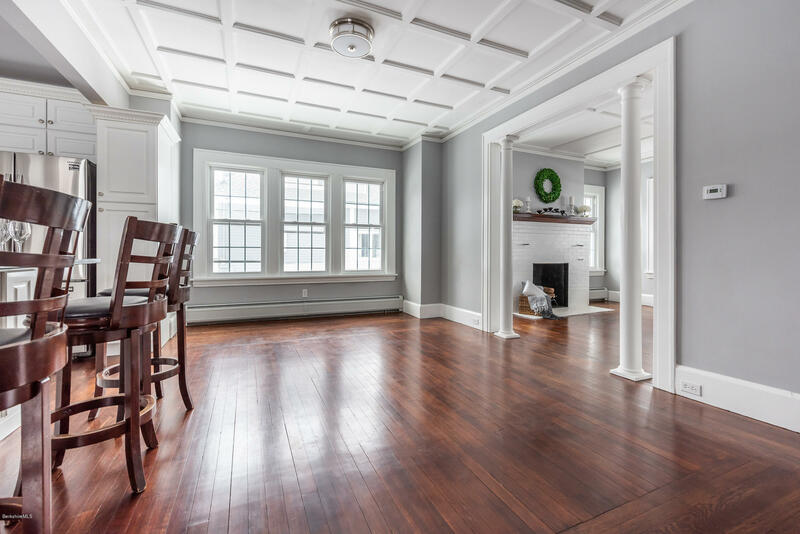 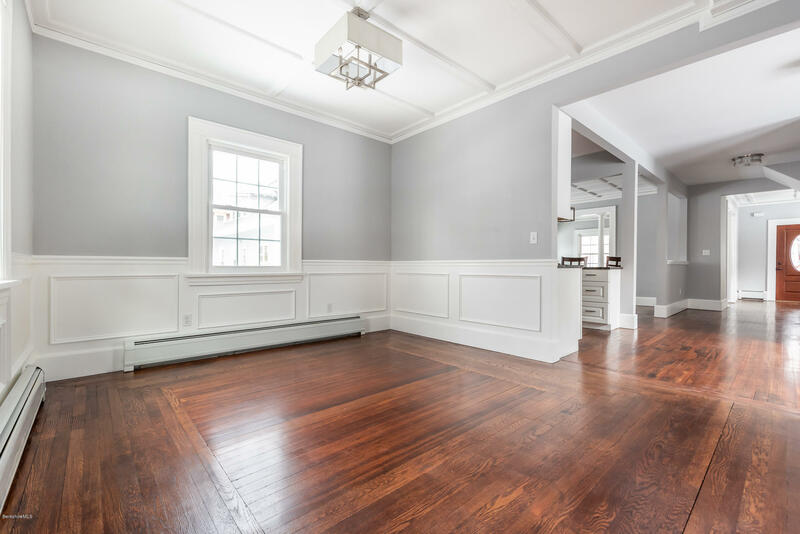 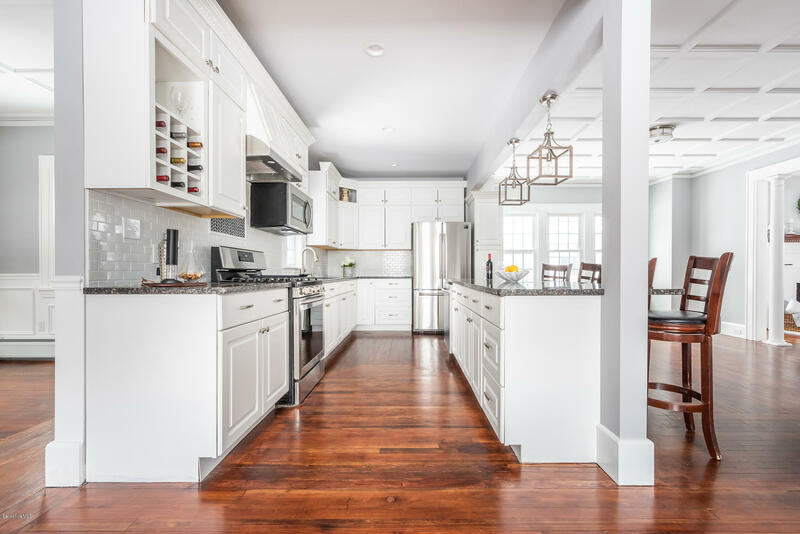 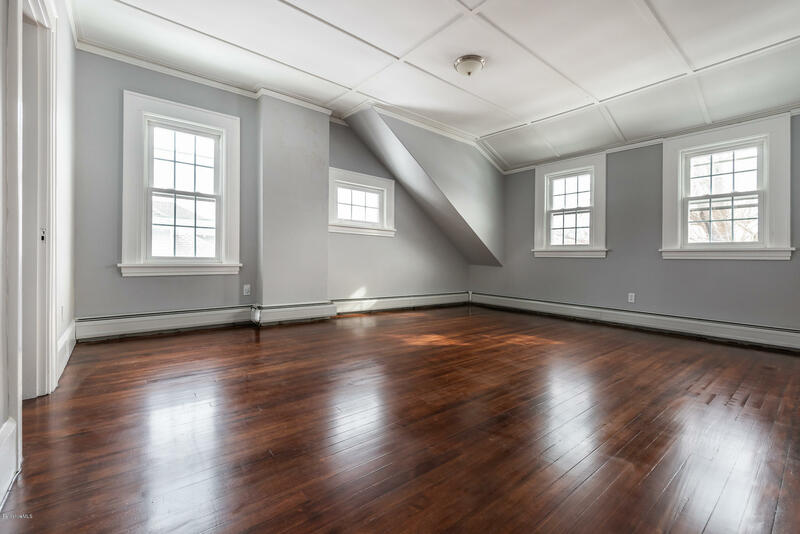 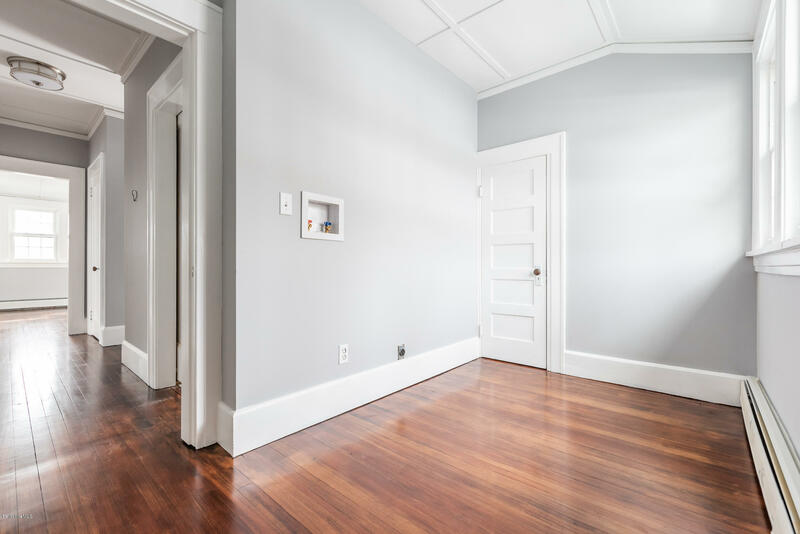 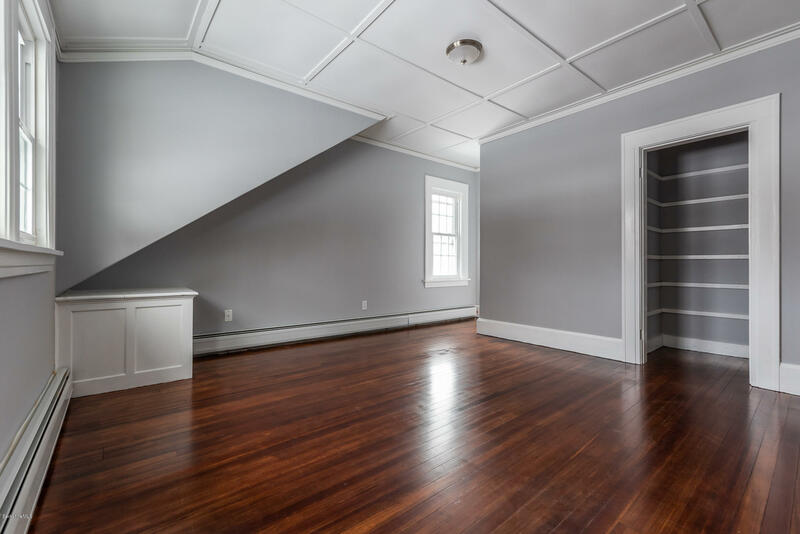 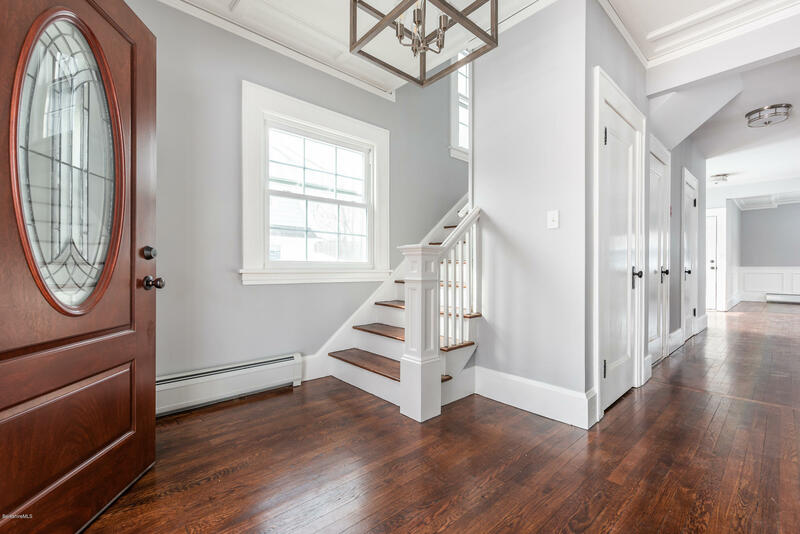 This exceptional West Pittsfield Colonial, located on a quiet dead end street, has been tastefully and thoughtfully renovated from top to bottom with an eye toward detail and upscale appointments and finishes throughout. 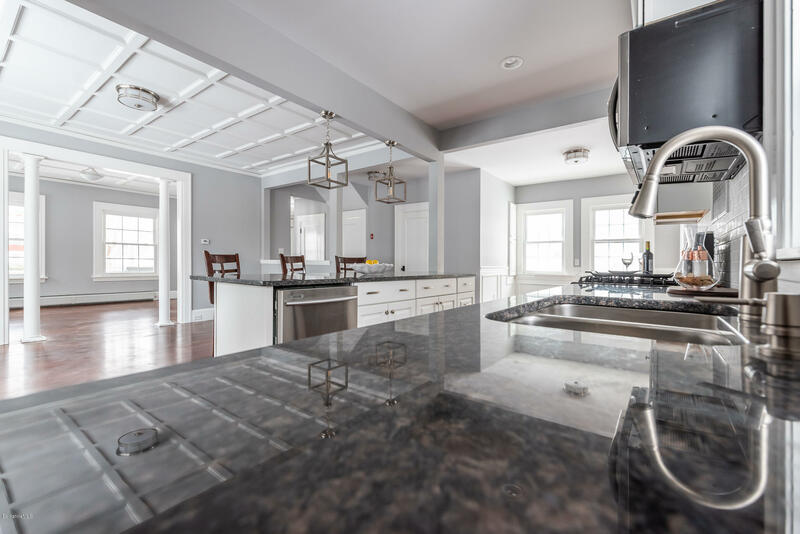 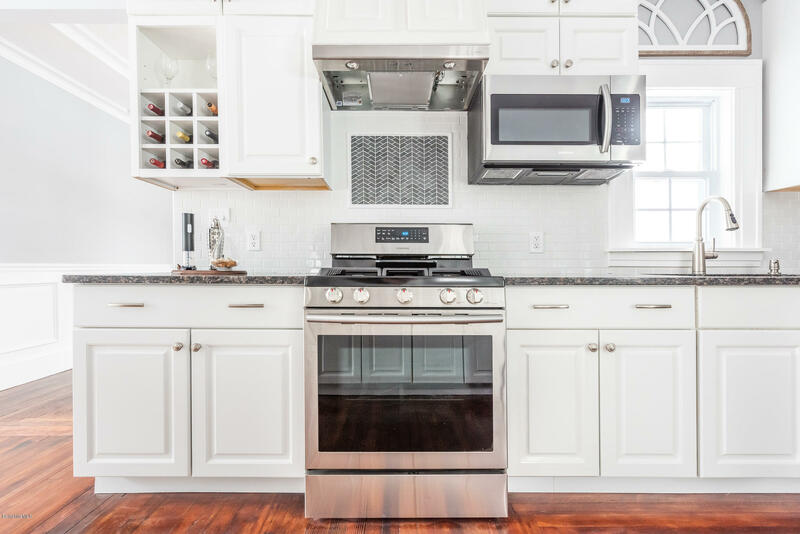 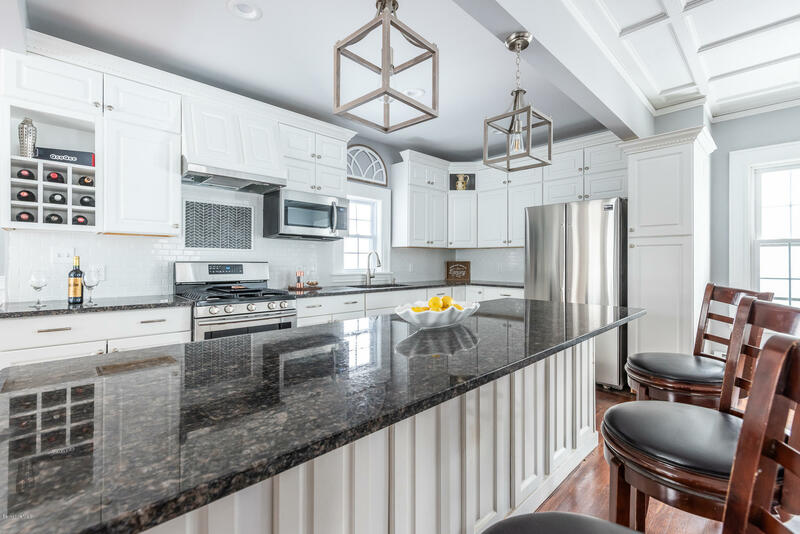 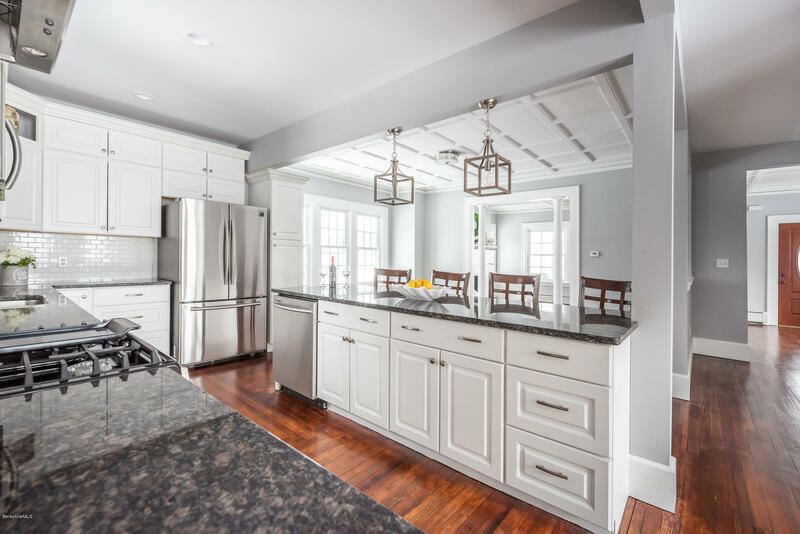 The spectacular chef's kitchen with granite countertops and stainless appliances is the focal point of the home which lends itself to effortless entertaining. 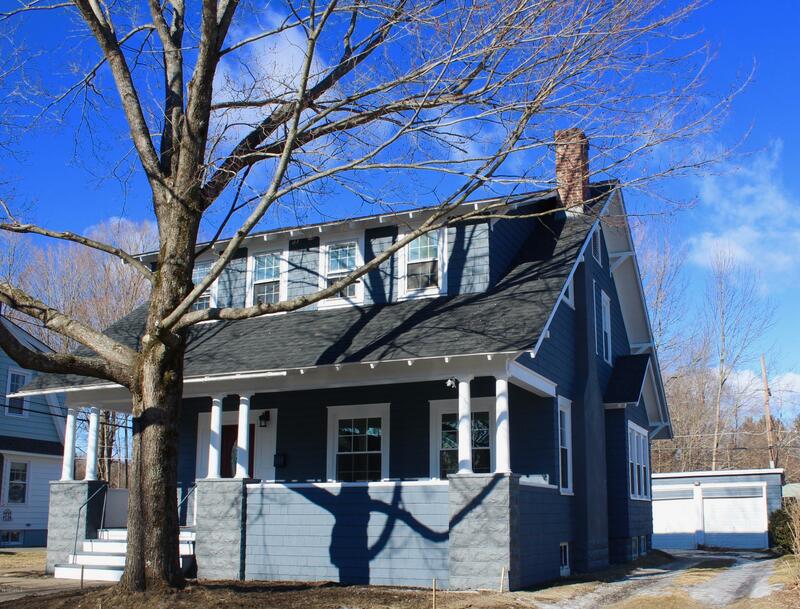 Other features include 4 bedrooms, 2 custom designed baths, gorgeous hardwood floors, original vintage doorknobs, wood burning fireplace, second floor washer/dryer hookups, inviting front porch, oversized two car garage with loads of storage, brand new roof, furnace, windows, and so much more. 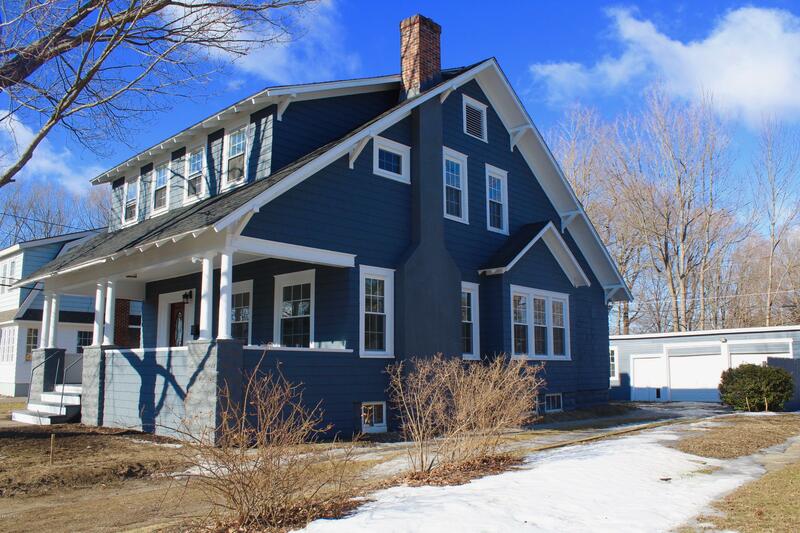 Landscaping will occur as weather permits. 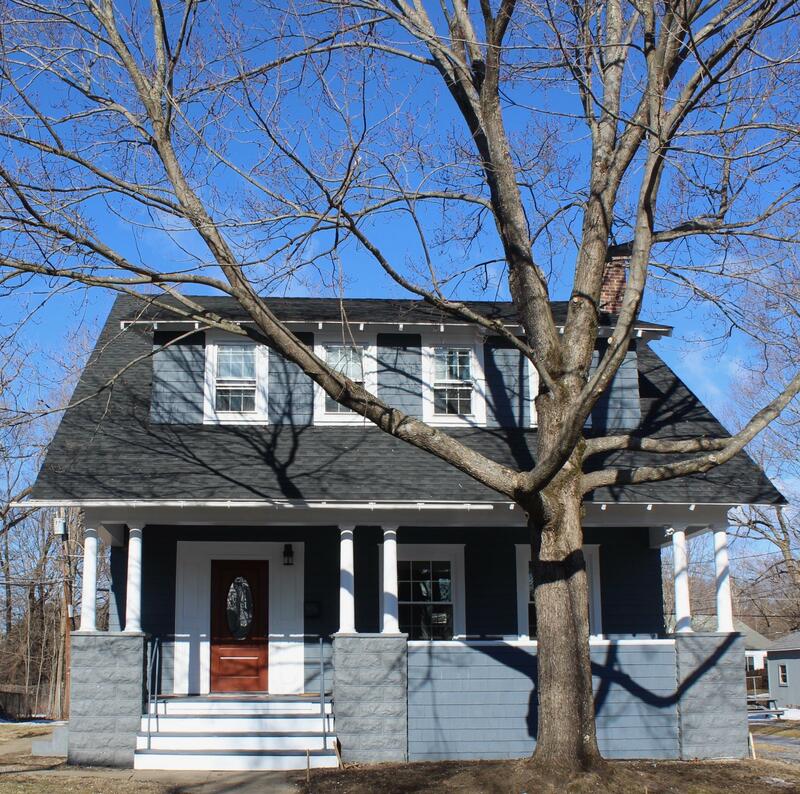 OPEN HOUSE, Saturday 3/23 from 10:30 -12:30. 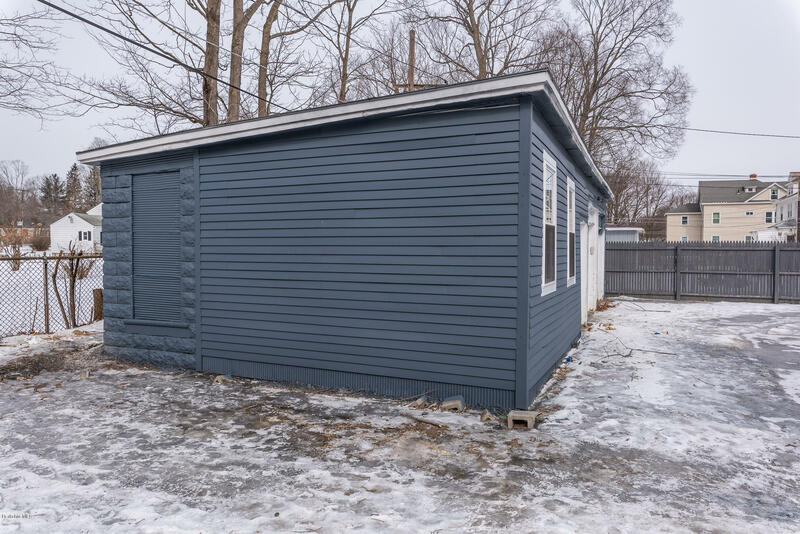 Or shown by appointment.